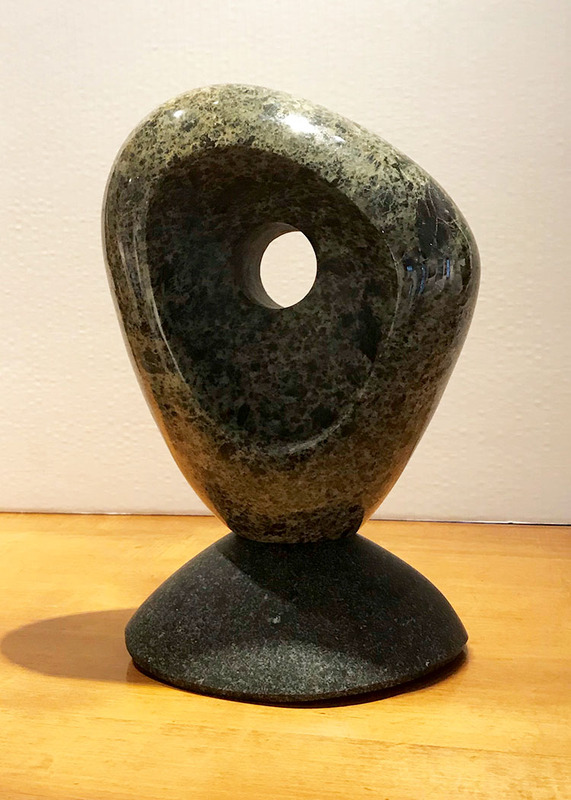 Matt Horner is a stone sculptor based out of Keene, NY. 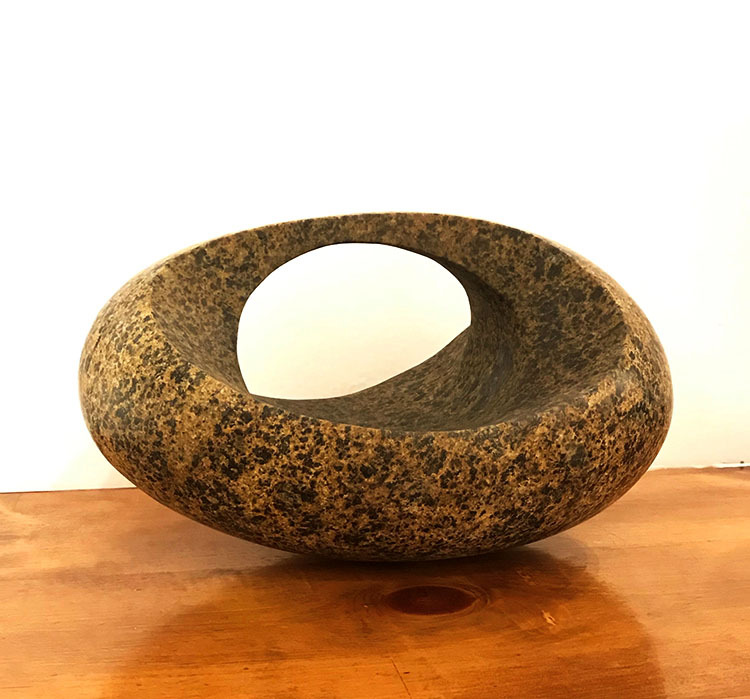 This small town nestled high in the peaks of the Adirondack mountains is the perfect source for the locally excavated stones that inspire this native Korean’s artistry. 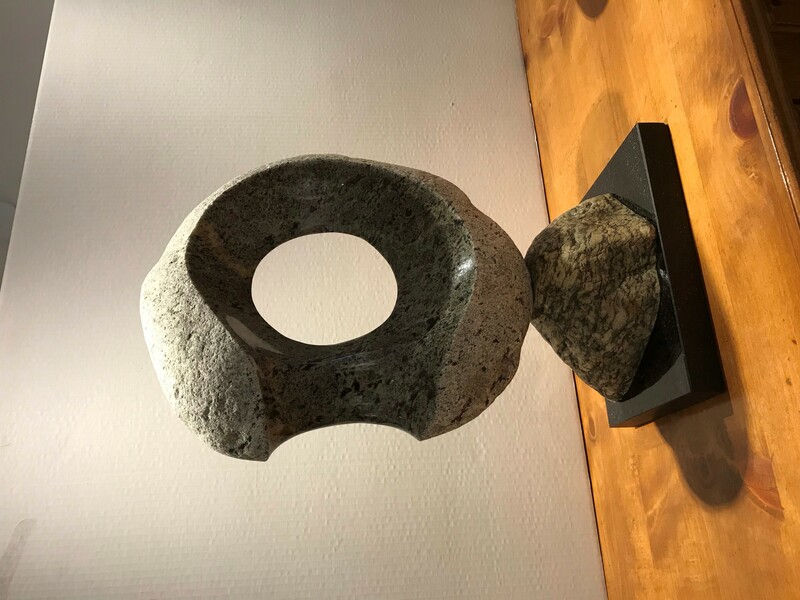 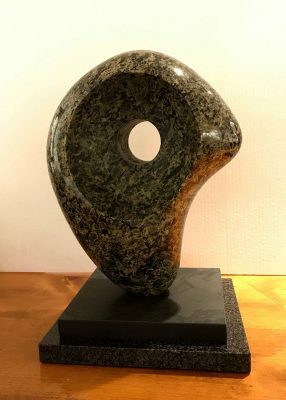 This abundantly mountainous landscape translates directly into his works; organic, flowing curves mimic the rivers and streams that he fly fishes and the earthly palette of the stone harkens back to the larger versions that he scales through his work as a licensed rock and ice climbing guide.